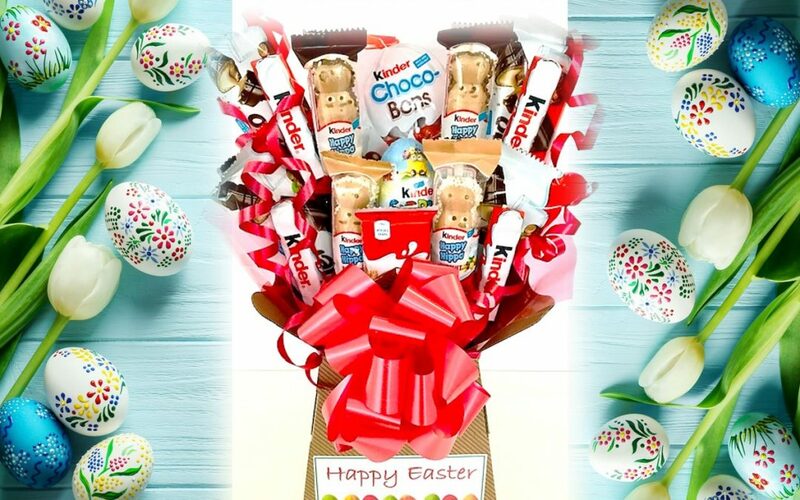 Want to win this great Easter treat? All you need to do is sign up to receive our emails here to be in with a chance of winning. Competition closes at 10pm on 15th April 2019, T&C’s apply here.